The MindMap campaign has concluded.  The STEP Clinic is still open to provide treatment for early psychosis. STEP Clinic continues to actively take referrals. Call us if you or someone you know may be experiencing symptoms: (203) 589-0388. While the MindMap campaign is now over, you can still access the campaign’s resources, including videos, FAQs and the MindMap quiz, through the link below. Thank you to everyone who followed MindMap’s journey over the last four years. We appreciate your support and continued interest.